Award-winning chefs are serving everything from comfort food and regional dishes to elegant small plates and nouveau cuisine. There are so many family-friendly options to choose from! Here’s where to enjoy Easter brunch in Park City this year. The innovative fusion menu of Hearth and Hill features a special Easter menu from 10 a.m. – 2 p.m. with live music from singer/songwriter Casey Morgan starting at 11 a.m. Reservations for adults are $35, kids $19 and children under four eat for free! Their extensive menu is supplemented by a traditional brunch fare such as eggs benedict that complements their original dishes like their Refuel Salad and house-made desserts. Are you looking for a romantic Easter brunch or breakfast in Park City to enjoy with your partner? 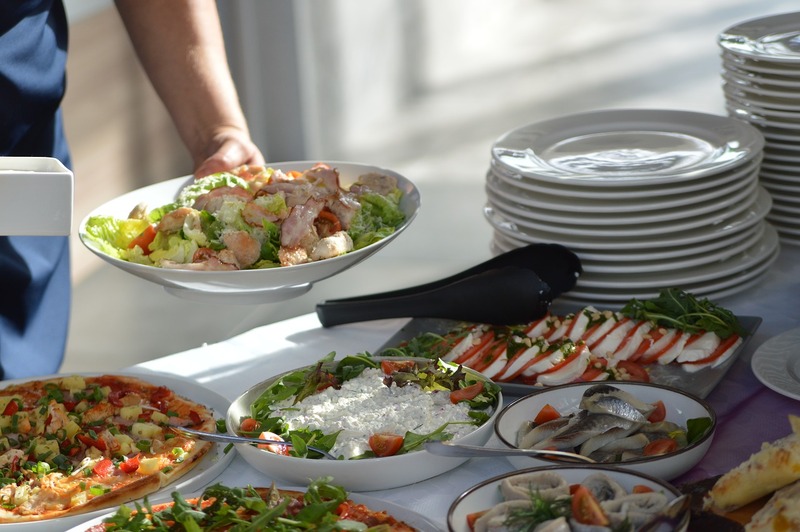 Glitretind & Troll Hallen Lounge at Stein Eriksen Lodge will host an unforgettable spread of Easter favorites alongside traditional spring fare that will keep you talking about the meal long after it’s finished. Plan ahead of time by reserving a table online before it’s too late. This luxurious Easter dining experience tends to book up fast. Sunday brunch goes from 11:00 a.m. - 2:30 p.m.
Are you looking for an experience that’s fun for the whole family a day before Easter? 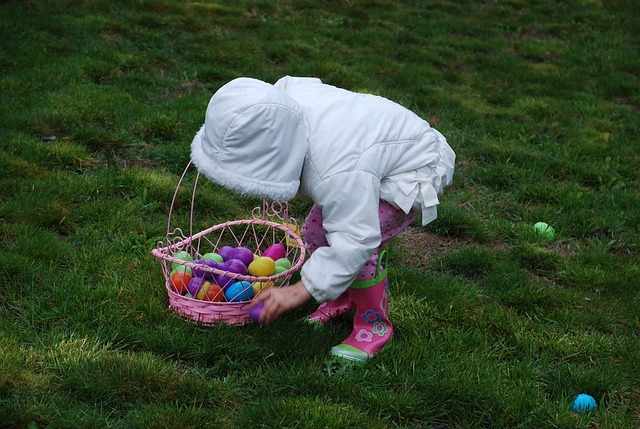 Billy Blanco’s will host an Easter Bunny meet-and-greet that includes an egg hunt for special prizes hidden in golden eggs on Saturday, April 20. When you’re ready to eat, Savor on a wealth of flavors from a menu made of roadhouse Mexican favorites. Billy Blanco’s is a palate pleaser for adults and kids alike, offering everything from fried chicken and mashed potatoes to enchiladas and tacos. This event starts at 1 p.m. and is perfect for the little ones looking to have fun the day before Easter. Just remember to bring your basket! Enjoy the flavors inspired by the Wasatch mountain range at Powder this Easter Sunday. Their modern mountain menu is available from 11 a.m. – 4 p.m. for $69 per person. Breakfast includes their egg station with brioche French toast, Vermont maple syrup, whipped butter smoked bacon, chicken apple sausages, and more. You can also indulge in their international raw food options like shrimp, oysters, king salmon sashimi, and ahi tuna tataki offerings. For those hosting their own holiday brunch, or bringing dishes to family or friends, Deer Valley Grocery offers a range of delicious dishes in addition to their usual selection of fresh baked pastries. Special selections include Spring Crudite Platter, Sugar Snap Peas and Shiitake Mushrooms, and Roasted Split Cornish Game Hen. Orders must be placed by 6 p.m. on Tuesday, April 18, and picked up by 6 p.m. on Saturday, April 20 at the Deer Valley Grocery~Café. View their Easter menu online. 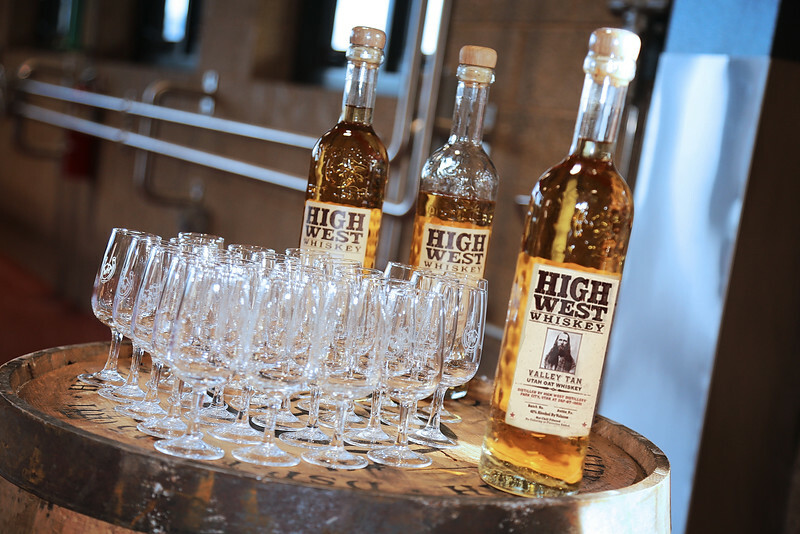 High West Refectory will be offering an all you can eat Easter breakfast buffet just a short jaunt outside of Park City in Wanship. Stack your plate with your favorite breakfast classics and enjoy a cocktail from a list of well-curated drinks from their bar. You can also try one of their famous whiskey flights while overlooking Utah’s gorgeous mountains. When you’re finished with your meal, take a complimentary tour of their distillery or participate in an educational whiskey tasting. 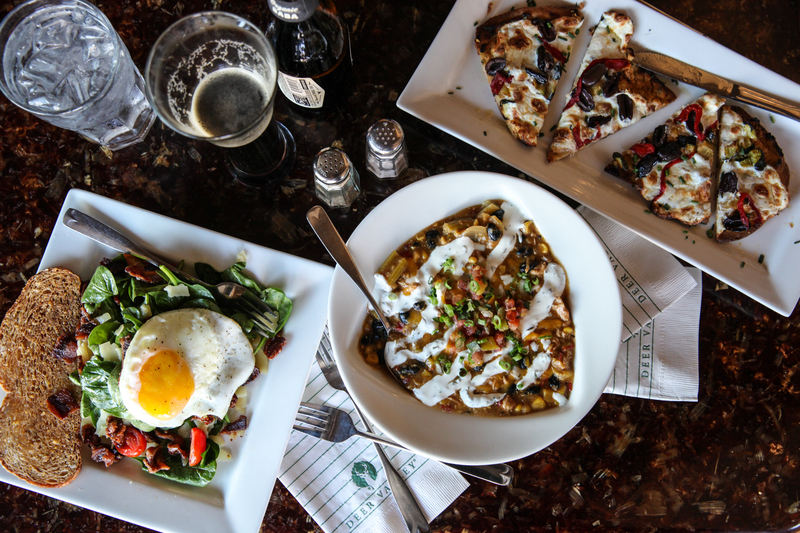 Easter breakfast goes from 10:45 a.m. - 2:30 p.m.
Flanagan's is a traditional Irish Pub perfect for anyone looking to enjoy an Easter breakfast like a local. Flanagan’s will serve Easter brunch from 11 a.m. – 2:30 p.m. featuring long-established Irish breakfast favorites as well as the beloved American classics. 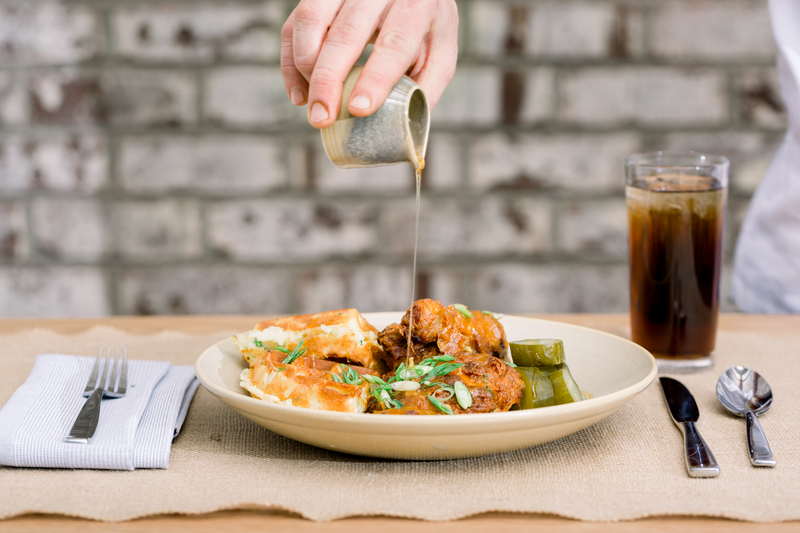 Additionally, their full regular menu will be available for those who wish to order favorites such as bangers and mash and bourbon banana bread pudding. Versante is our go-to spot for Italian fare and will be serving a three-course savory sit-down brunch this Easter. Start your first course with their soup of the day, beet salad, or deviled eggs with candied bacon. Next, choose from smoked pork eggs benedict, zucchini cake eggs benedict, almond-crusted French toast with blackberry compote, a smoked salmon plate or continental breakfast as your main plate. Save room for dessert and end your meal with zeppole or ginger pear crostata. Enjoy Easter brunch at Versante from 10 a.m. - 2 p.m for $45 per person. 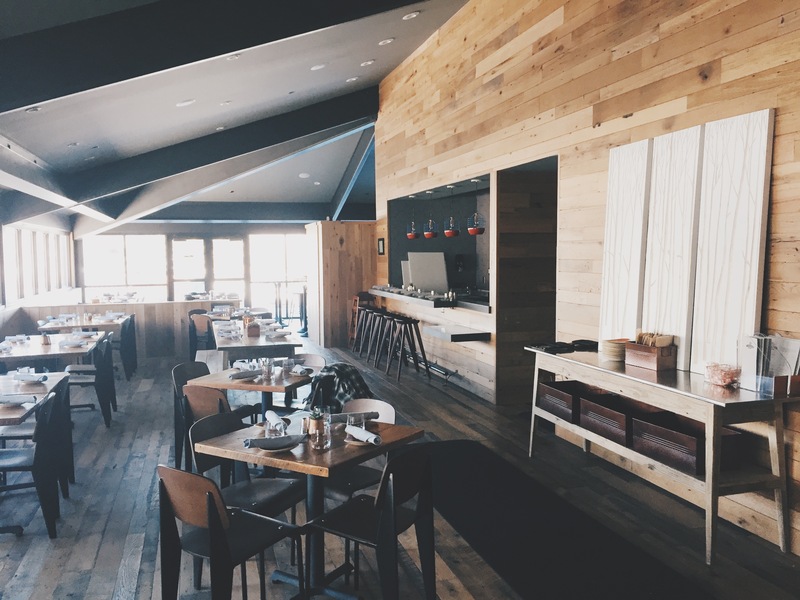 Looking for more dining options in Park City this Easter Sunday? View our extensive list of other Park City Area Restaurants. You’ll find the perfect palate pleaser for the whole family!